JUST BECAUSE ITS LIGHT DOESN'T MEAN YOU NEED TO SKIMP ON LUXURY. 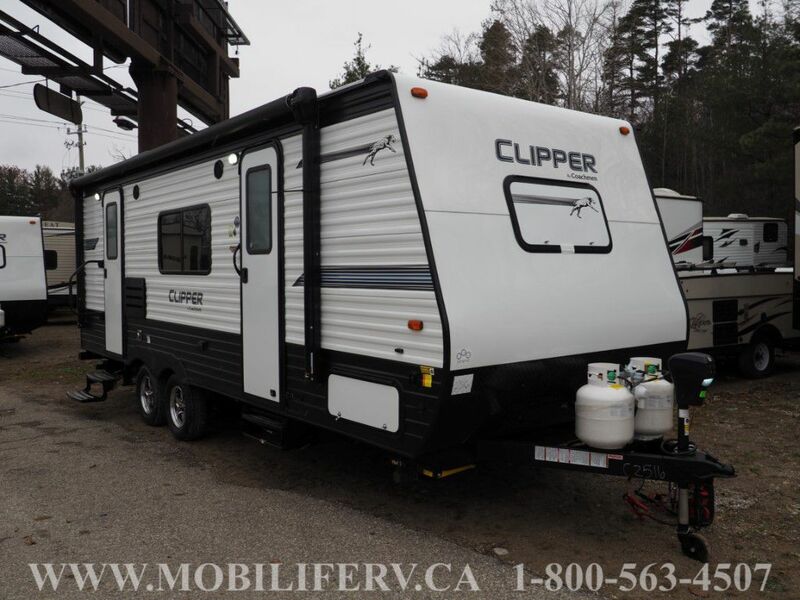 WITH SOLID SURFACE COUNTER TOPS, 82" VAULTED CEILINGS, AND MODERN STYLING THIS LIGHT WEIGHT AND FUEL EFFICIENT TRAVEL TRAILER FOR SALE GIVES YOU THE BEST IN COMFORT AND STYLE! 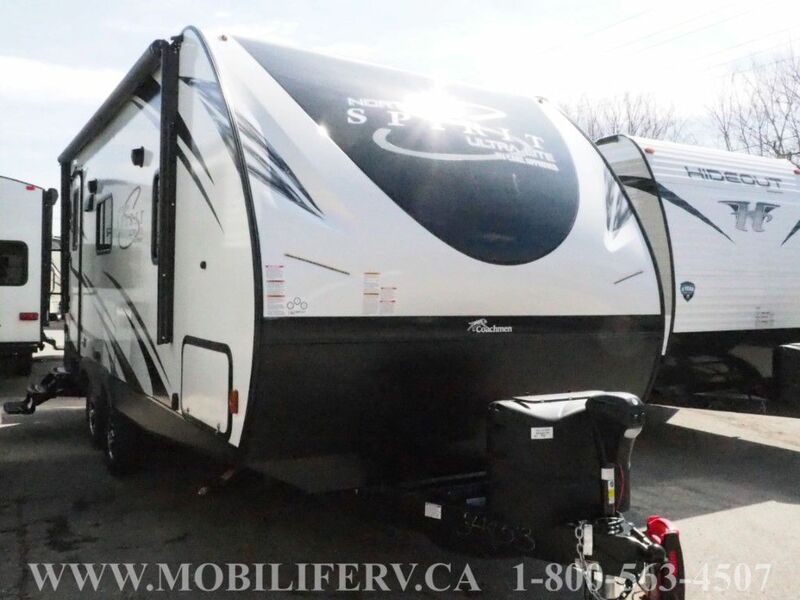 CONTACT SALES FOR A COMPLETE LIST OF OPTIONS AND YOUR LOWEST PRICE!